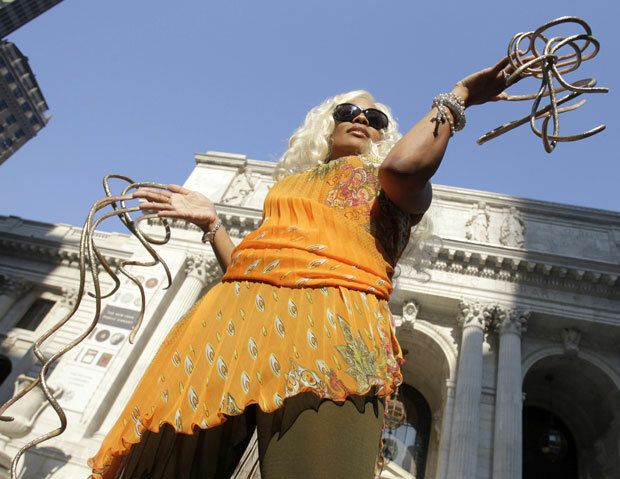 Guinness World Records Book 2012 – Chris Walton has the longest fingernails: almost 20 feet! Chris Walton, a budding singer from Las Vegas, hasn’t cut her nails in the past 18 years – resulting in fingernails total nearly 20 feet! Guinness Records announced a few days ago that Walton will receive a notification in the 2012 edition of the Guinness Book of World Records! The previous record holder for longest nails was Lee Redmond of Salt Lake City. Her nails measured a total of 28 feet in 2008, but the following year, she lost her nails in a car crash. Chris Walton has the longest fingernails! JAPANESE NAIL ART – Impressions from the TOKYO NAIL EXPO 2009! Tokyo Nail Expo presents: overwhelming Japanese nail art! TOKYO – NOVEMBER 30: Visitors look at designed nail chips that are displayed for a competition during the Tokyo Nail Expo 2009 at Tokyo Big Sight on November 30, 2009 in Tokyo, Japan. The nail industry has grown to nearly 200 million Japanese yen market in 2008 and the annual event attracts 50,000 visitors. The photo above shows ‘Hello Kitty Gumball nails’ at the Tokyo Nail Expo 2009 – which still proves one thing: Japanese people likely have a lot of trouble wiping themselves. But IF they wipe, it looks for sure adorable!!! The Nail Queen 2009 Awards Ceremony took place on Monday at the Tokyo Nail Expo. The annual event attracts 50,000 visitors. More impressions from the Nail Queen contests below! • Lee Redmond’s nail art: the longest female nails! • MORE FUN: How to make fingernails from onion and cheese! 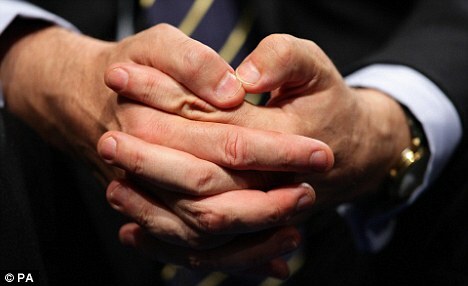 Gordon Brown’s improved fingernails – did the fingernail biting British leader lost his nerves? Since as early as 1997 British media have reported about Gordon Brown’s fingernails – the British prime minister is often described as a nervy fellow, known for chewing his fingernails! 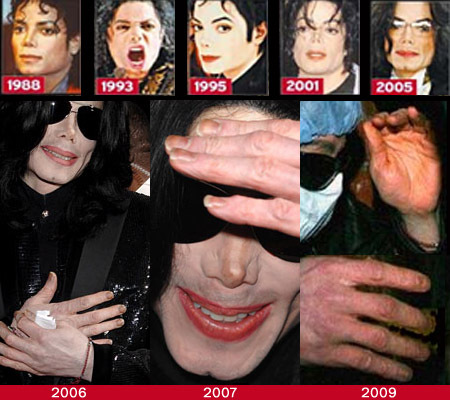 And untill earlier this summer his fingernails didn’t show much improvement – despite many fingernail photo shoots over the years. However, now that growing voices predict the fall of Gordon Brown from the political theatre … his fingernails are now (finally) looking shiny & bright!! “You might think there is a lot for Gordon Brown to be anxious about at the moment. An ongoing recession is crippling the country, he’s miles behind in the polls and there’s the ongoing suspicion of a Labour plot to replace him as leader. • More about Gordon Brown’s fingernails! • About the psychology behind fingernail biting! 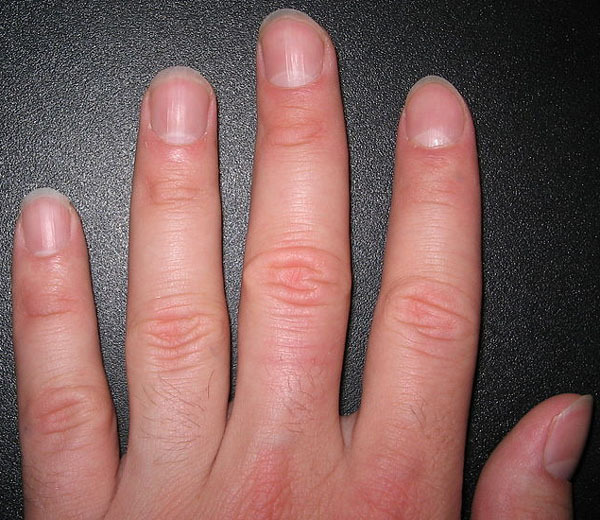 • How to treat nail biting in adults? Long dangerous celebrity fingernails often become dangerious weapons! 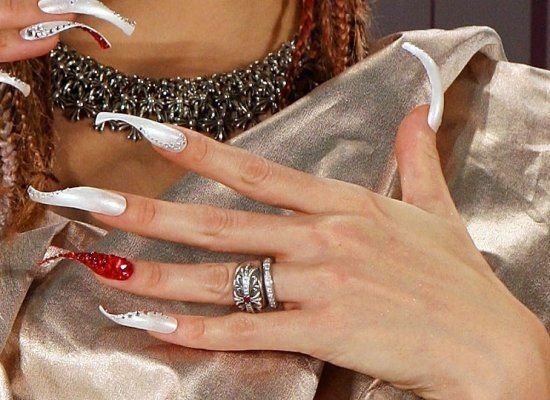 Quite a few singers and celebrity actors have what’s called ‘long dangerous fingernails’. There are many story about how they hurt themselves… and others! There are many automutilation stories about celebrity women hurting themselves. But in quite some of them the hurt was the result of having long fingernails! For example, Beyonce and Jennifer Lopez have scratched their skin while rehearsing a song – and in Jennifer’s case on the set of a movie. 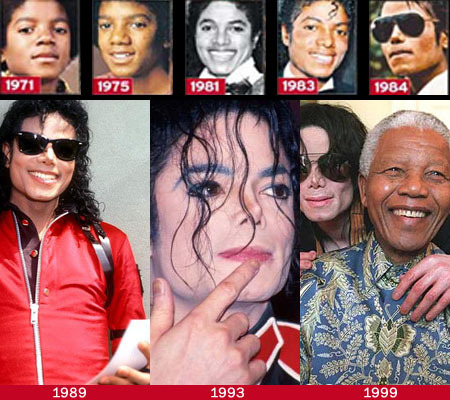 By the way, their fingernails were not as long as the length of the ones in the pictures above on the right. But these pictures do illustrate that having extremely long fingernails – is sort of a ‘madness’. Ladies please don’t grow your nails out this long unless you are getting paid from publicity!! • Lee Redmond honoured by Guinness World Record for her long fingernails! 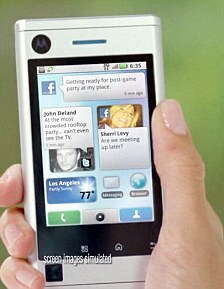 • A fingernail product search page!